Our dials have been set on full-wallow for a while now. But setbacks and back-tracks seem destined for clap-trap. So we’re bound to move forward. And sometimes you’ve got go backwards to move forward. 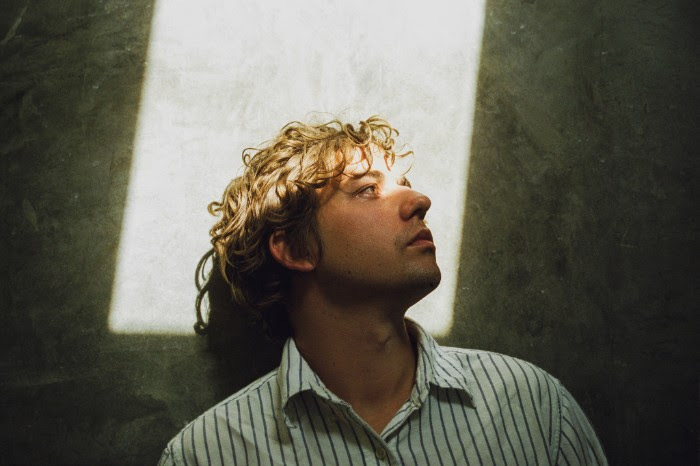 Musician Kevin Morby (Woods) took us back (via his therapeutic Talkhouse playlist found HERE) to Little Wings’ wondrously evocative song Around This World. The song is from Little Wings’ fantastic 2015 album Explains (we briefly reviewed and also interviewed leader Kyle Fields HERE). Morby (seen above) explained that the song’s inclusion is due to its (and Explains’) healing powers, which helped Morby following the passing of a friend. We concur completely. Check out the very fitting, unofficial video for Around This World below. The song’s lyrics are at bottom. May you wallow no more. “And I know that Prince is there….” Indeed. Heart-and-soul body-blows have been raining down for days. Purple geysers everywhere, with any rallying rainbows hiding offshore. 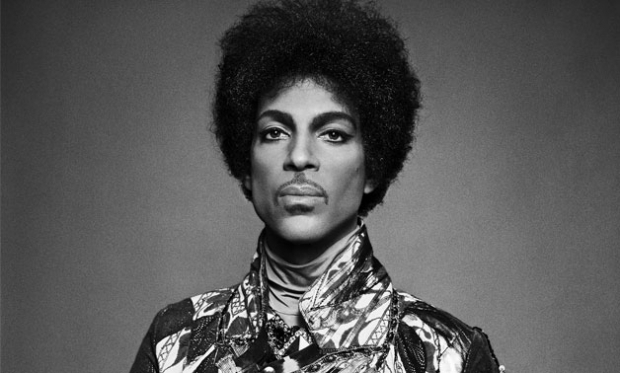 First the Thin White Duke and now the Thin Purple Prince, with a Haggard stop in between. Tough pills to swallow. We hope. Cancer and opiates be damned. Left-behinds left to rationalize, but nothing but nonsense still. As the song below sings: “Blind faith don’t sit right.” Same as it ever was. Same as it ever was. But we roll on. New music coming, and we’re hoping for a lift. To somewhere else. Like you might find at a Casual Party. 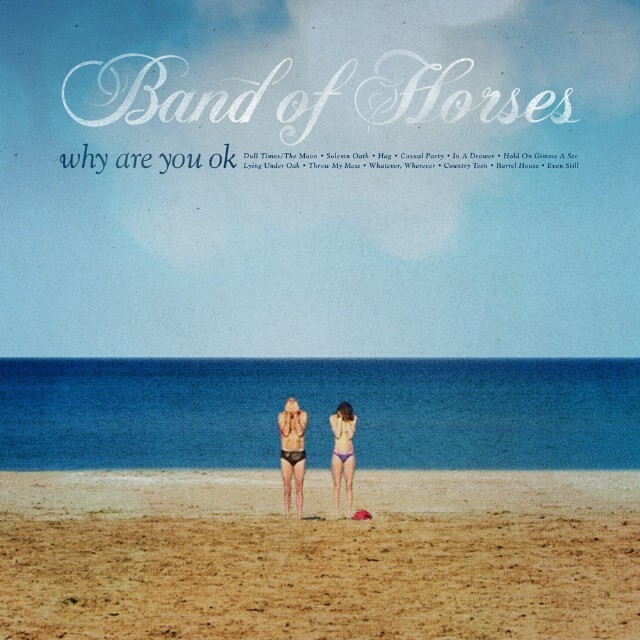 Speaking of, check out the first track from Band of Horses’ impending new album Why Are You OK. The new album was produced by Grandaddy’s Jason Lytle with executive production from the ubiquitous Rick Rubin. Check out the lyric video for the radiant Casual Party below. Sounds to our ears the new album will be a major return to form by the much-loved Band of Horses. We can’t wait. We adored Arctic Monkeys when they first alighted in 2006, but their allure somewhat waned over time with their devolution from stellar indie-punk band to comparatively-nondescript hard-rock/metal lunkers. Don’t get us wrong, they’re still a talented lot, and leader Alex Turner remains a magnetic personality and songwriter; it’s just that we’ve got other things to do. 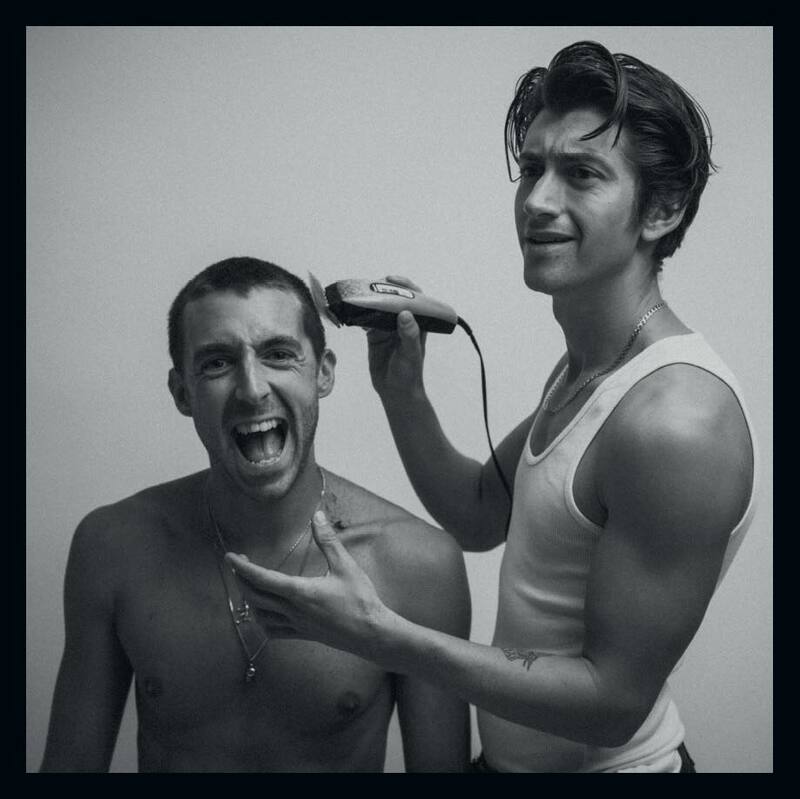 Speaking of Turner and other (better) things to do, earlier this month Turner’s other project (with Miles Cane), The Last Shadow Puppets, released its second album, Everything You’ve Come to Expect. To get a feel, check out below the official video for the superbly chiming track Aviation off the new album. Supported by strings (per TLSP’s usual, the song puts Turner and Cane to great use). The enigmatic video for the song is set on the beach and so must be construed as a companion piece to the earlier beachy video for the album’s title track (which follows). After the beach scenes, and following their acclaimed set at Corpchella, check out the band performing last night on James Corden and earlier on Seth Meyers. Here’s hoping that Alex Turner gets back to better business with Arctic Monkeys soon. In the meantime, we’ll gladly take flight with Aviation. 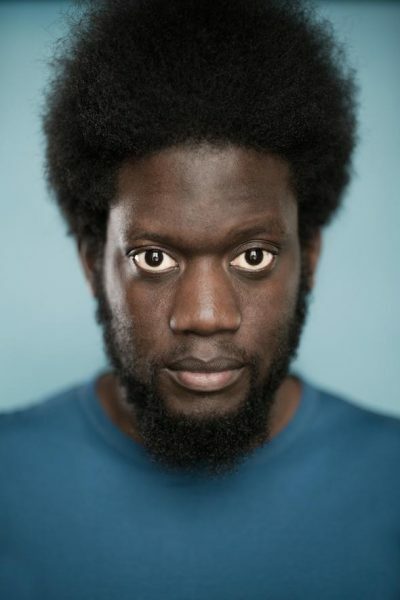 We will confess to not fully-appreciating British soul-singer, Michael Kiwanuka’s, debut album when it came out in 2012. 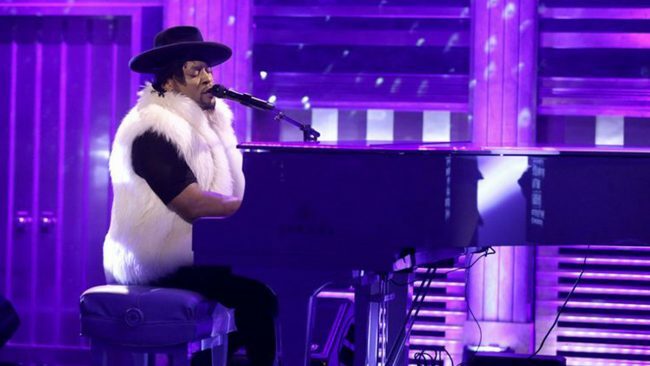 Following the release of new track One More Night from his impending new album Love & Hate, however, we are going to have to give this artist (and peace) a serious chance. Check out One More Night below and just try to stop that sucker from repeating. We love the song’s roots reggae-like lyrical mantra (circa The Harder They Come) and chord progression. While we always have concerns about nostalgia-induced soul-revivalists, the best (Charles Bradley, Leon Bridges) manage to infuse the genre with new heart and soul, and provide something more than mere retread. With the new album, Kiwanuka may place himself atop the best in that field. Honestly, we can’t stop listening to the song. Sought-after producer Danger Mouse produced much of the new album along with Inflo, and the collaboration appears to have paid off handsomely for Kiwunuka. Afterwards, watch the official video for the new album’s equally-superb title track, and then watch Kiwanuka’s recent performance on Conan of another new song, Black Man In A White World. Last but not necessarily least, check out the official video for his single Black Man In A White World. While the song’s music doesn’t move us as much as the others above it, Kiwanuka gives a superb performance (see the live performance on Conan), the video was directed by one of our favorite directors, Hiro Murai. Murai rightfully won acclaim and awards for Flying Lotus’s Never Catch Me 2014 video. This one easily maintains the high standards set by Murai. Bravo! 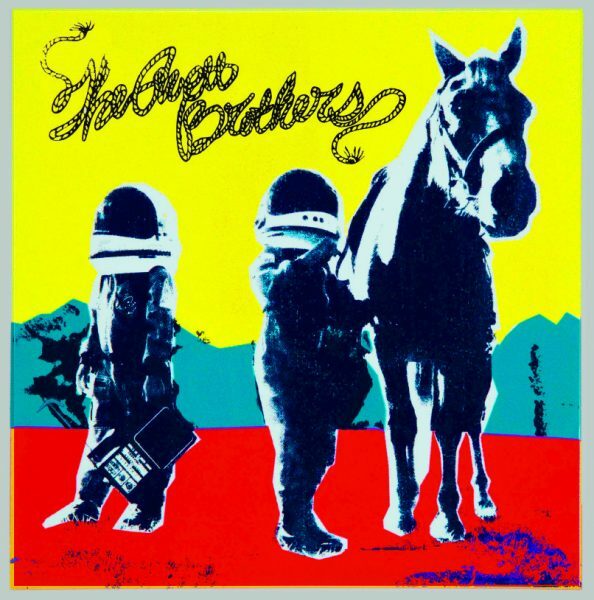 Go HERE to pre-order the new album on Universal. 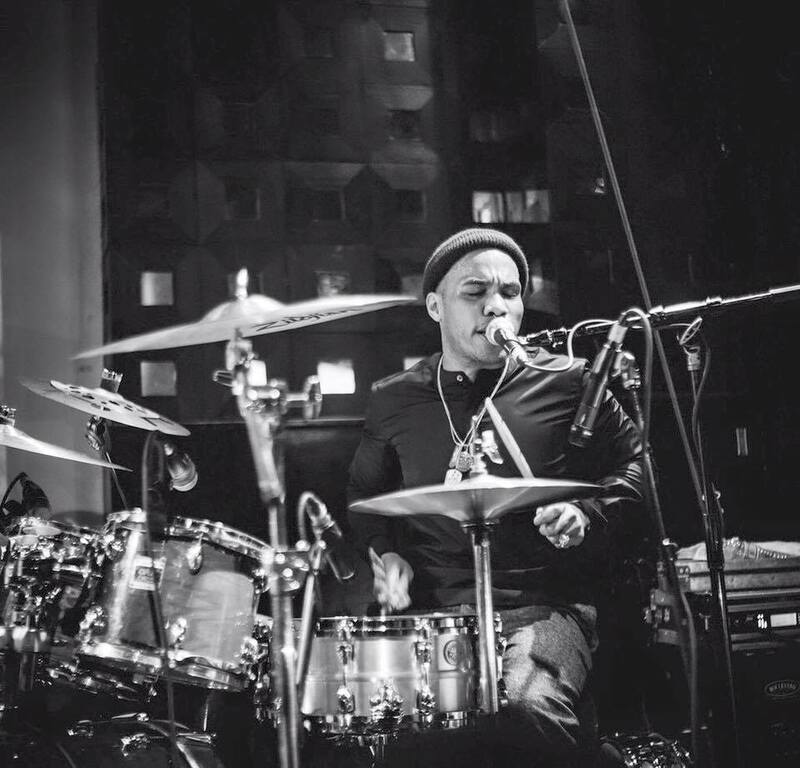 While drumming in analog last night on the Jimmy Kimmel Show, rising rap/soul artist Anderson .Paak (A. 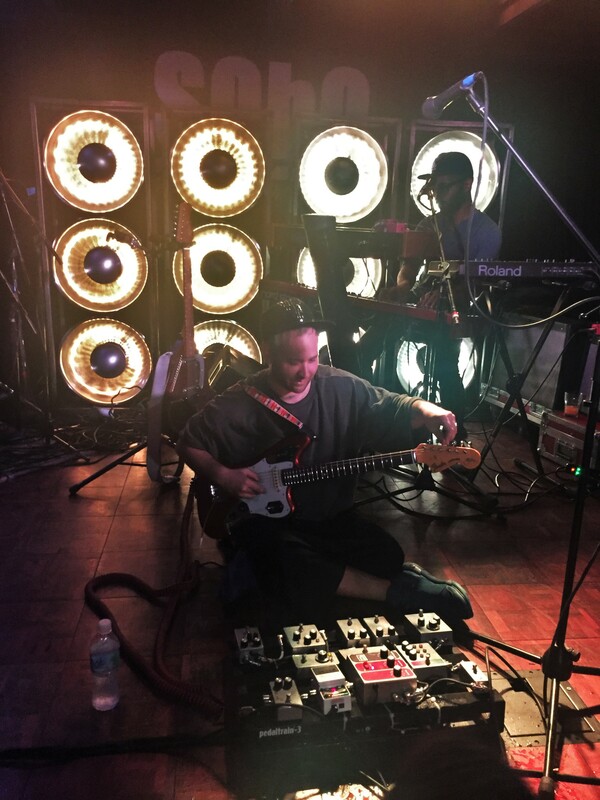 Dot) impressively performed Am I Wrong (with the Free Nationals and Schoolboy Q) off Paak’s critically-acclaimed and chart-ascendant album Malibu. Check it out immediately below. Refreshing to see an artist drumming and singing sans-autotune and varying the sounds (never mind the occasional vocal similarities to K. Dot). 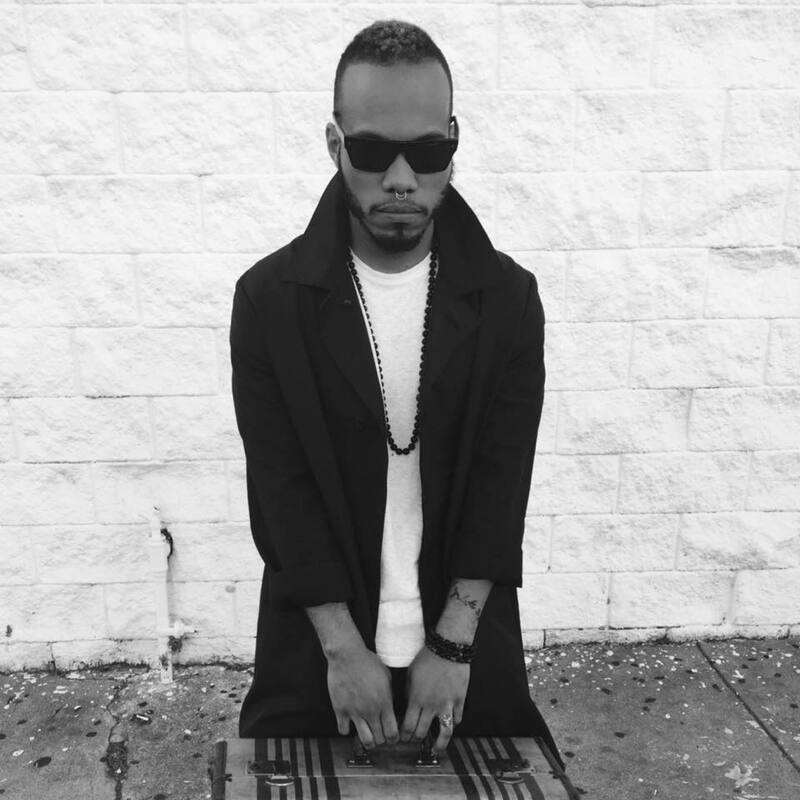 Great stuff from .Paak. Afterwards, check out a couple of more-digitized takes on the artist courtesy of KCRW last week. Check it out below and be emboldened. You can pre-order the album via Republic Records. 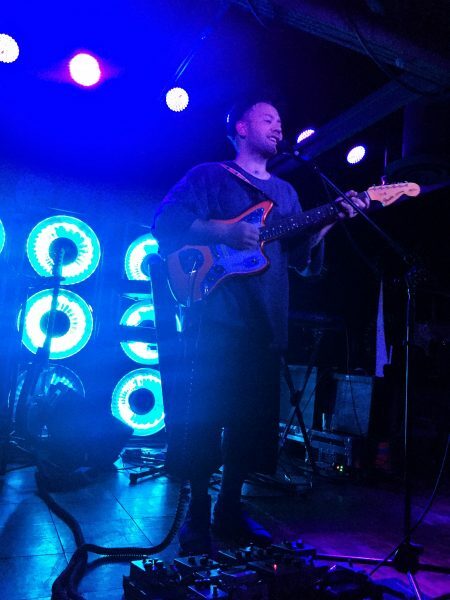 The band will naturally be out on tour in support (including two stints in California), and you can get tickets HERE.